Josh has been a real estate agent since 2012. As a local business owner and entrepreneur, Josh’s experience in business, management, marketing, and sales has helped him achieve success in real estate. 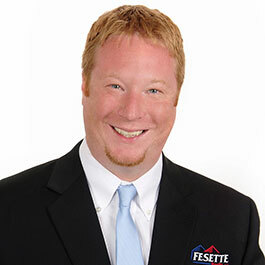 Aside from residential sales, Josh specializes in multi-family and commercial real estate. Notable deals: brokerage services for mixed use duplex, City of Plattsburgh; brokerage services for multi-family, Rouses Point; brokerage services for 5 unit apartment building, Town of Plattsburgh.